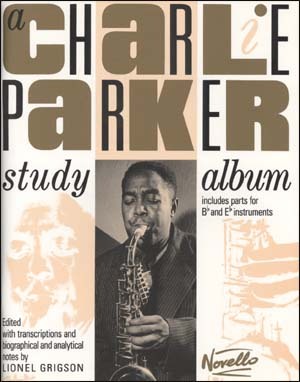 Charlie Parker with Strings, an album arranged by Jimmy Carroll (Caruana) that Parker recorded in November, 1949 with a small string orchestra, oboe and rhythm section was a major success. 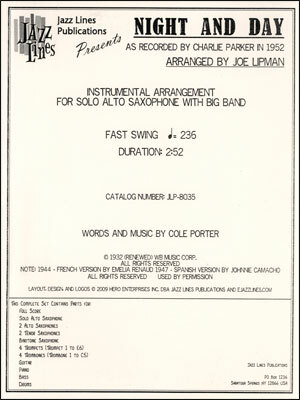 A second album with arrangements by Joe Lipman was recorded in the summer of 1950, and soon after, Parker was performing these arrangements in public. 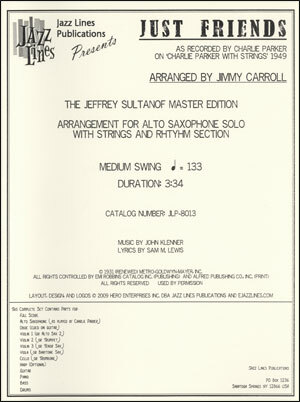 Along with the arrangements recorded, additional pieces were written by Carroll, Lipman, legendary arranger Jimmy Mundy (veteran of the Goodman, Shaw, James, Basie and several other top big bands) and Gerry Mulligan. Parker first met Mulligan in Gerry's home town of Philadelphia when Mulligan was still a teen. 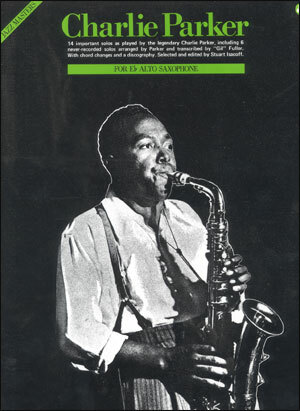 Both participated in the same concert at the Academy of Music where Parker's group included Dizzy Gillespie and Sarah Vaughan; Mulligan was playing tenor sax at the time. 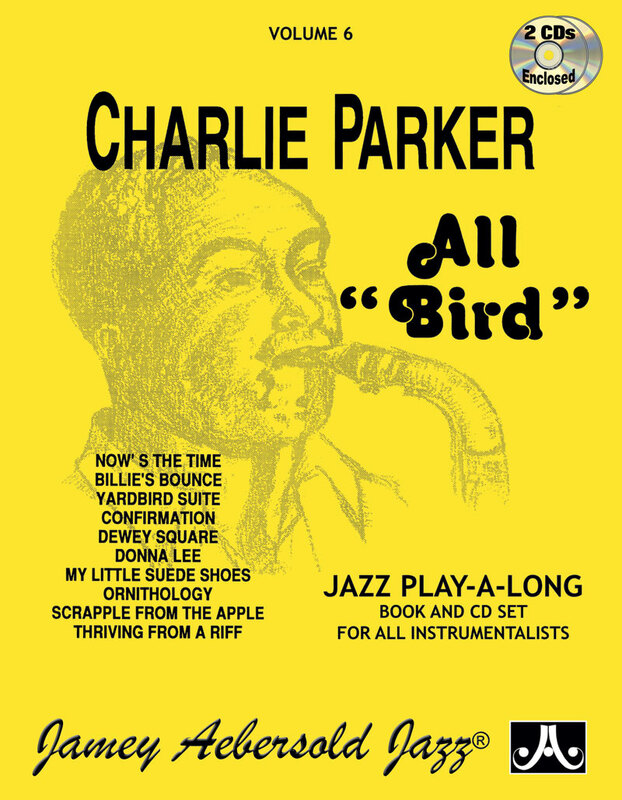 Parker invited Gerry to join him at a post-concert jam session, the young musician believing that he was a guest. 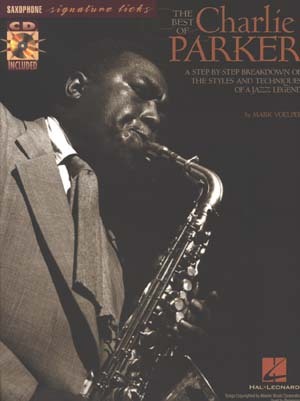 Parker handed Mulligan the tenor and told him to play. Scared to death, Mulligan did his best. 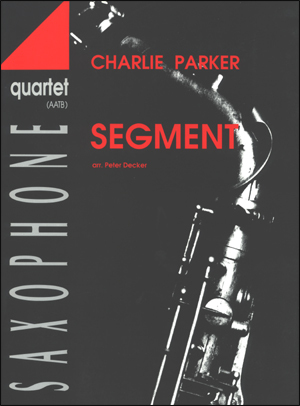 Even though Mulligan's saxophone playing was not as developed as his arranging ability at the time, Parker was kind and encouraging. They next met at Gil Evans' 55th Street apartment, where musicians of all types were invited to crash anytime they wanted. Parker came to sleep and to listen to the concert music Evans was borrowing from the library. 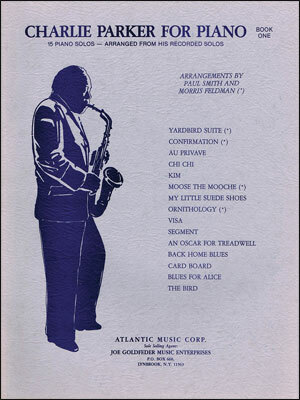 By that time, Mulligan was well established as a major compositional voice in the new jazz, and would be one of the main architects of the Miles Davis Nonet. 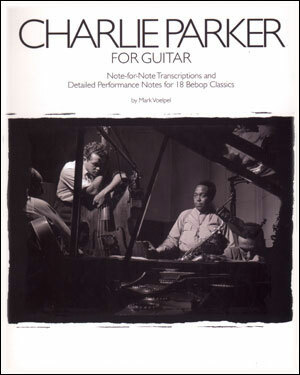 By 1950, many musicians were scuffling, so the commission from Parker was most welcome. This was probably Mulligan's first experience writing for strings, oboe, harp and rhythm section. It is an adequate job given the nature of the tune, consisting of a rhythmic figure that is repeated throughout and then 'footballs' (half notes and whole notes). 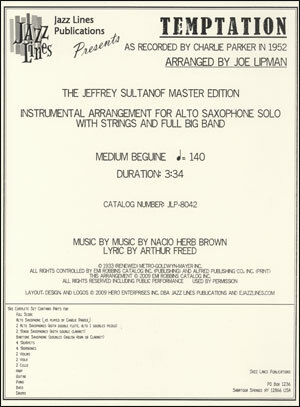 Mulligan was to write a second arrangement for the same ensemble, but it was never finished. 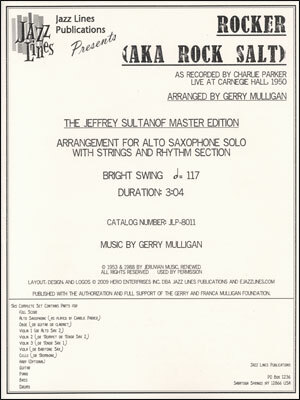 Mulligan originally wrote Rock Salt in March of 1950 for the Miles Davis Nonet, scored it for Parker and strings, and for the Elliot Lawrence Orchestra. 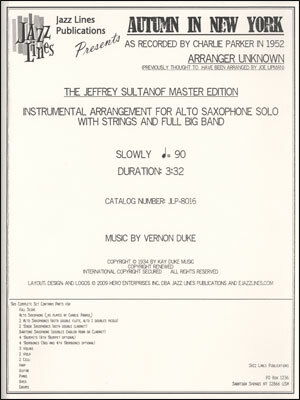 The nonet recording is well-known, coming from the last recording session of that ensemble. 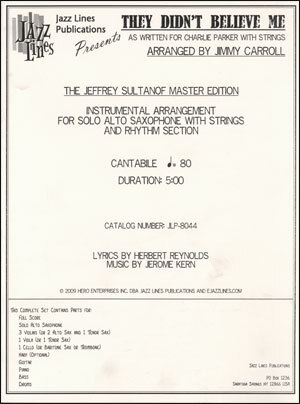 Lawrence recorded an album of Mulligan arrangements in 1954 that included Rock Salt when the saxophonist was on the west coast, but Mulligan was displeased with the tempo of that recording. 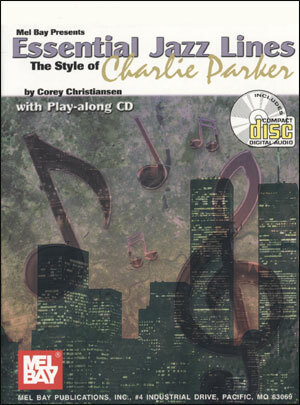 The Parker with Strings version comes from a live performance of the ensemble at Carnegie Hall. 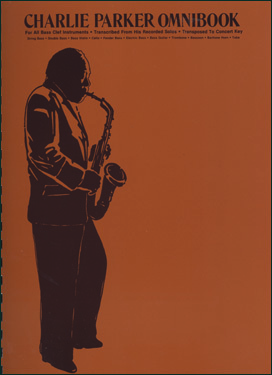 The sources for this publication are the actual parts in Mulligan's hand, except for the bass part, which is in an unidentified hand. It is clear that these parts were copied quickly in that there were many shortcuts taken. We have included additional parts so that this arrangement can be played without strings. 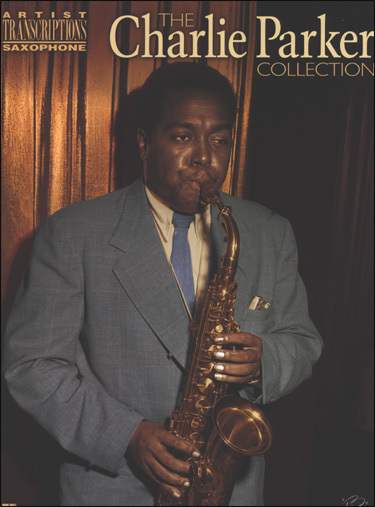 Charlie Parker did a live performance at Carnegie Hall on September 17, 1950 with a similar group performing some of the tunes that he had previously recorded. The musicians that night included: Tommy Mace on Oboe; Ted Blume, Sam Caplan, and Stan Karpenia on violins; Dave Uchitel on Viola; unknown cello; Wallace McManus on harp; Al Haig on piano; Tommy Potter on bass; and Roy Haynes on drums. This is a great arrangement featuring interesting counterpoint and fresh-sounding harmonies clealy influenced by Tchaikovsky and Bartok. 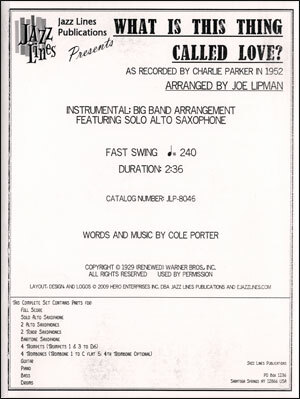 Gerry Mulligan, only 23 at the time, but already famous from his work with Claude Thornhill and Miles Davis (he did most of the arrangements for Birth of the Cool), put together a hip-sounding string arrangement based on his original composition. We have used the original manuscript as a basis for this publication. 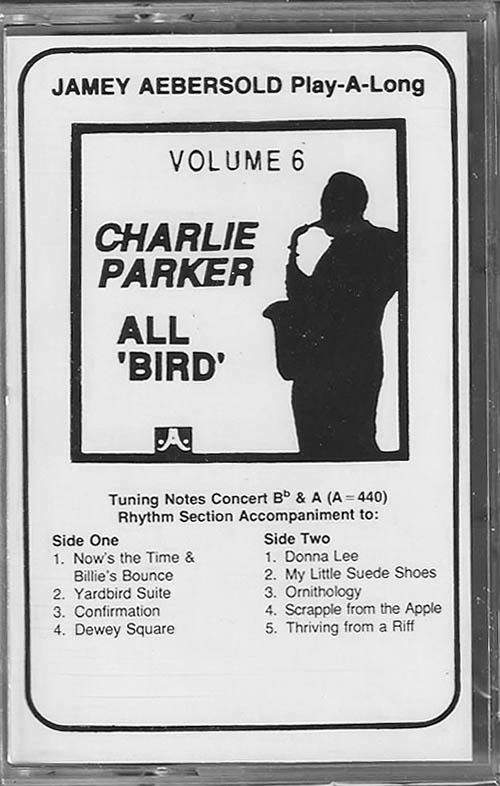 Though, we did transcribe Charlie Parker's part and the beginning piano solo and they are presented here as-played. 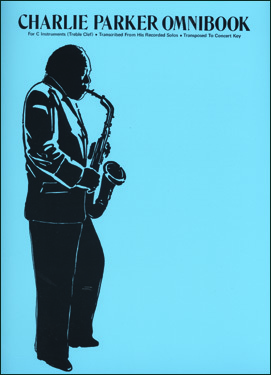 But, in a separate staff we also indicated what was written for him so that your alto player has a choice in what to play. 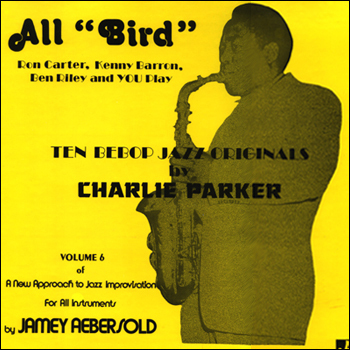 We have marked this as difficult due to the demands of the alto part (assuming it is performed as Parker played it). But, other than that it is not a difficult arrangement. 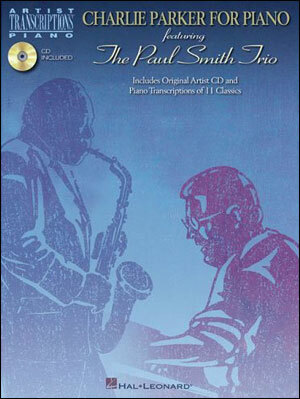 Chord changes have been supplied for the alto solo - the solo section is 'I Got Rhythm' changes in concert C. This publication features some of the most important bebop playing and influential arranging of the 20th century. 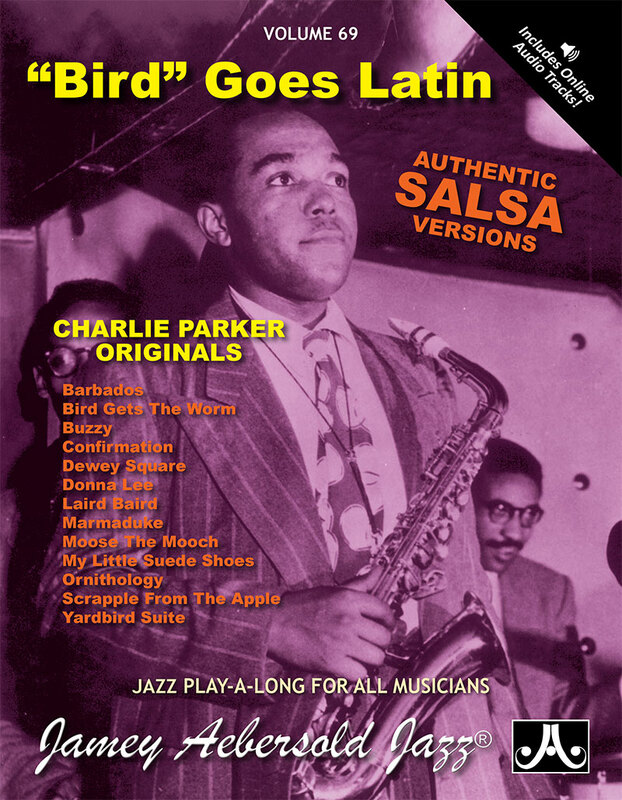 NOTE: This is part of our CHARLIE PARKER WITH STRINGS series of arrangements.